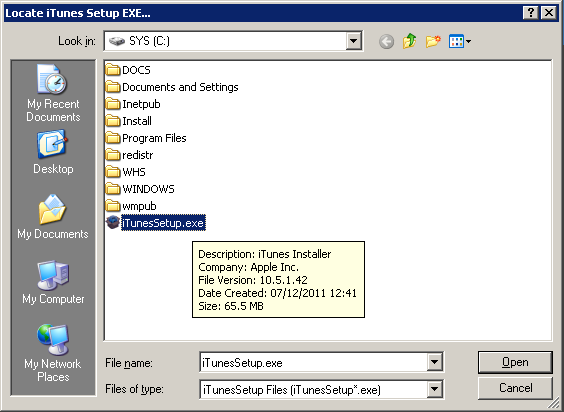 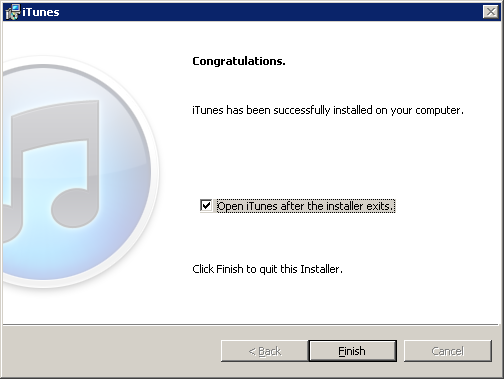 bizmodeller blog | New: WHSv1 iTunes Installer - free tool to help install iTunes on WHS v1 without Orca! 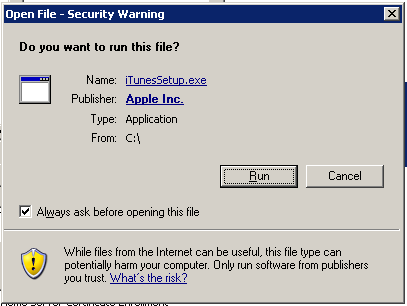 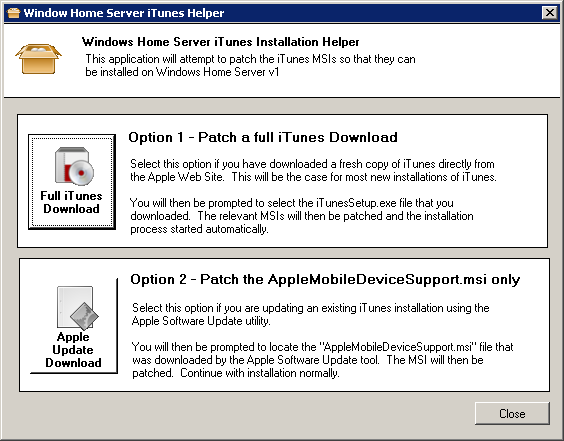 We've had a lot of emails from users of Windows Home Server v1 who have tried to install iTunes on their servers only to be met with an error saying that the Apple Mobile Support requires Windows XP Service Pack 2 or higher. 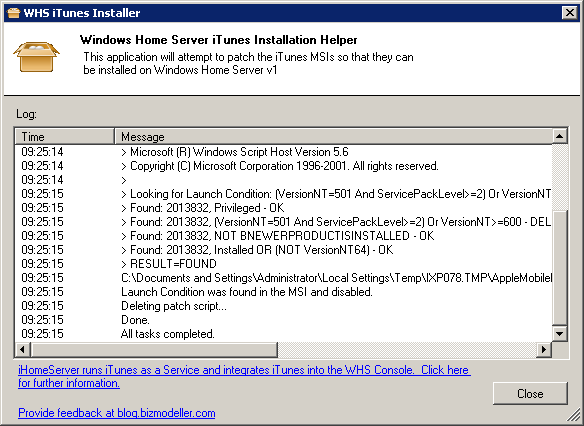 Download by clicking the link below ... and please post feedback to this blog! 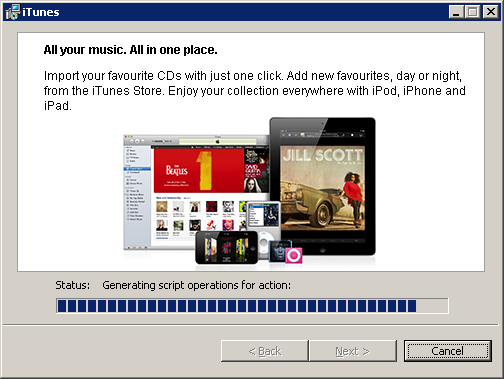 Please let us know how you get on with the tool by posting comments below!